Let us help make downtime a thing of the past with a server that’s designed specifically for you. 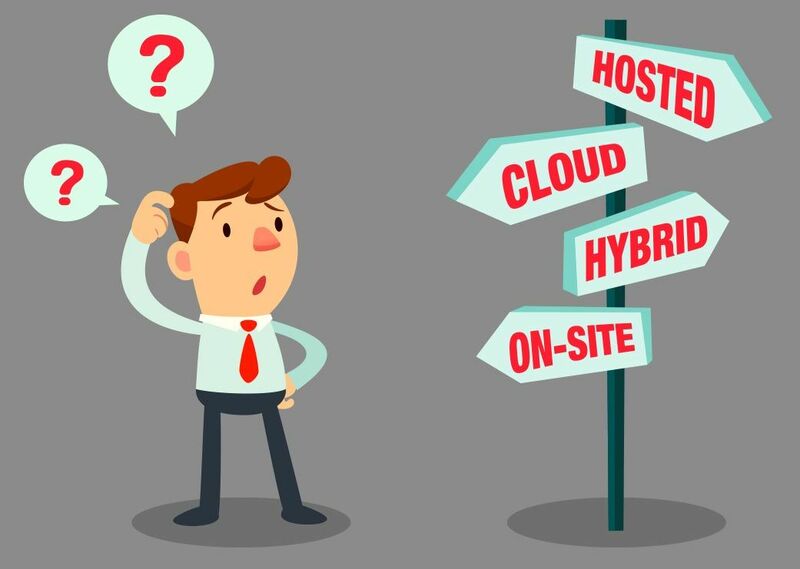 Installing a new server can be a daunting prospect, there’s a million and one solutions which can work for your company but finding the right way to go can sometimes seem impossible. 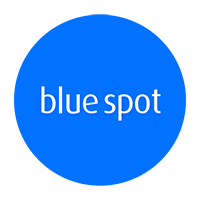 There are a few different types of network infrastructure that we offer here at Blue Spot, depending on your requirements, each one with its own benefits, from domain controllers (controls the network, allows you to create accounts and control permissions), exchange email (mail synchronisation server and calendaring system developed by Microsoft) and file servers (provides a location for shared drive access) through to database and software servers. Whether you’re looking for fast and efficient file sharing, internal email systems or an application server to run shared databases, we will design and install the ideal solution for you, keeping your company heading in the right direction. We use the best technical know-how to tailor a plan specific to your company, ensuring your system is fully integrated. We secure you with the best security protocols available, minimising any chance of becoming a victim of hacking. We will make sure you have everything you need, including optimum Email, File and Automated Backup server solutions.